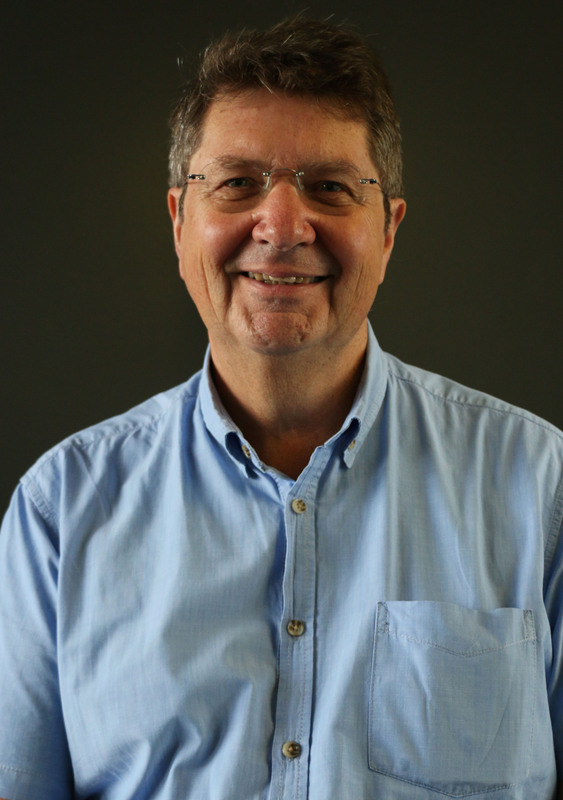 Franz Krüger is Adjunct Professor, Head of the Department of Journalism at Wits University and director of the Wits Radio Academy. A journalist of some 35 years’ experience, he has worked in print and radio in Namibia, South Africa and the UK. He has served as ombud of the Mail & Guardian and as member of the SA Press Appeals Panel, and has been full-time with Wits University since 2009. He is the author of Black, white and grey: ethics in SA journalism and The Radio Journalism Toolkit, co-author of The Healthy Community Radio Station and has written many peer-reviewed articles, book chapters and other publications in the fields of radio, ethics and other journalism topics. A sought-after consultant and commentator on media issues, he has a BA from UCT and an MA from City University, London.